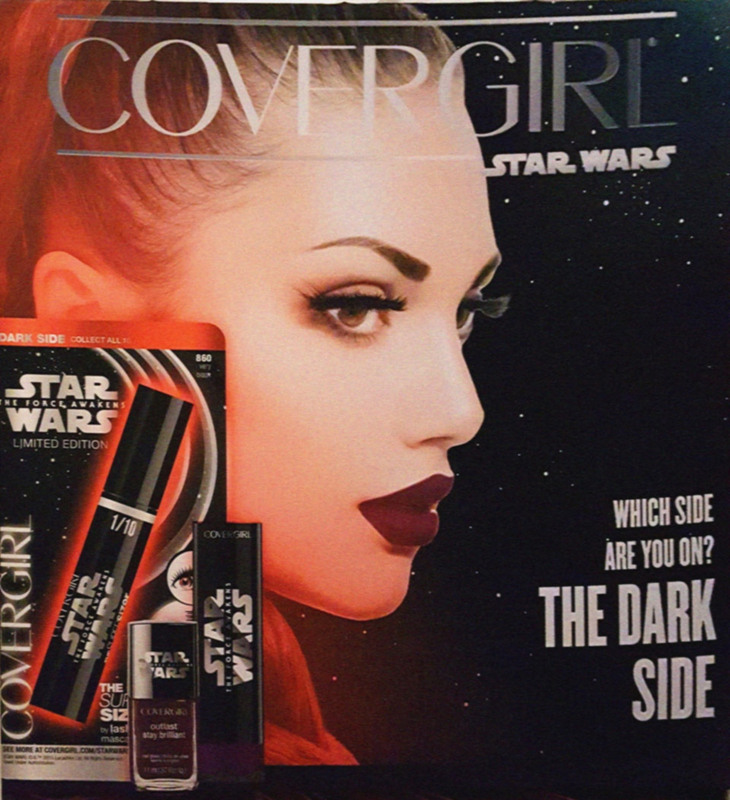 Check out Covergirl’s Star Wars: The Force Awakens collection. 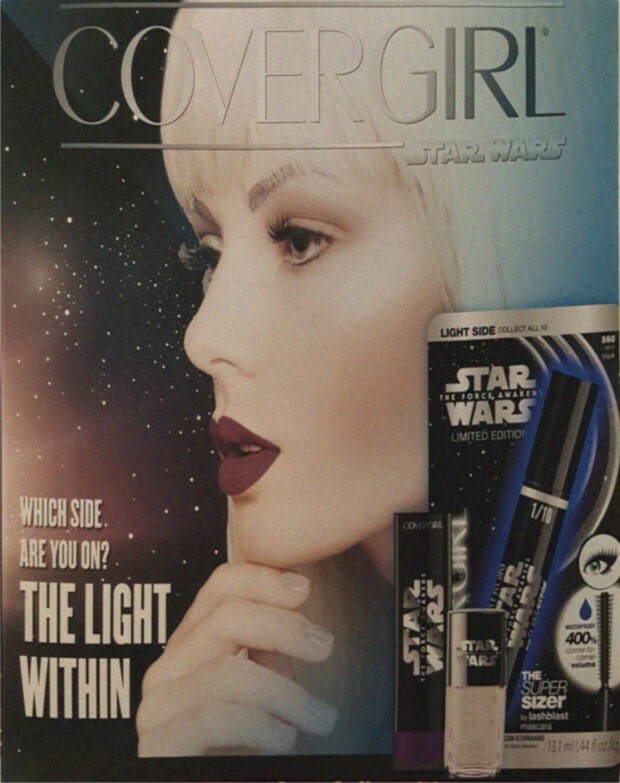 Maybe it should be called The Face Awakens, since it will pretty you up like a Princess from a galaxy far, far away. That’s right. Covergirl is launching a Star Wars-themed line that features The Force Awakens logo along with Jedi and Sith-inspired palettes. The company hasn’t officially announced the collection or given us a release date, but we have some images that have been floating around the Web. This should sell pretty well, since there aren’t nearly enough Star Wars products for women. 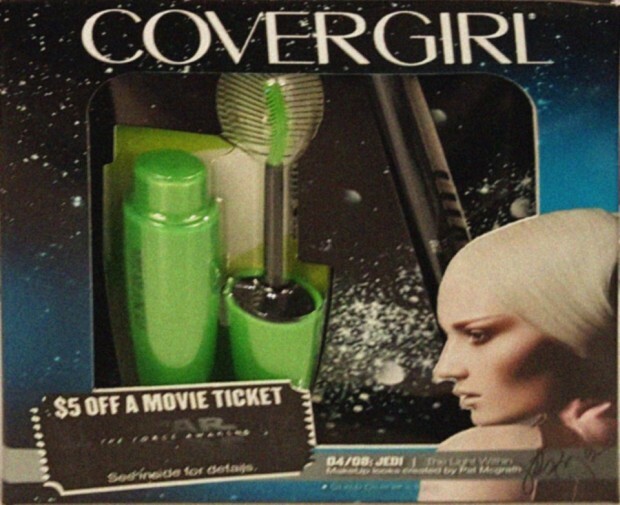 The packaging doesn’t look all that great, but geek girls are sure to get inspired and buy it all up, and maybe give themselves some cool alien looks.